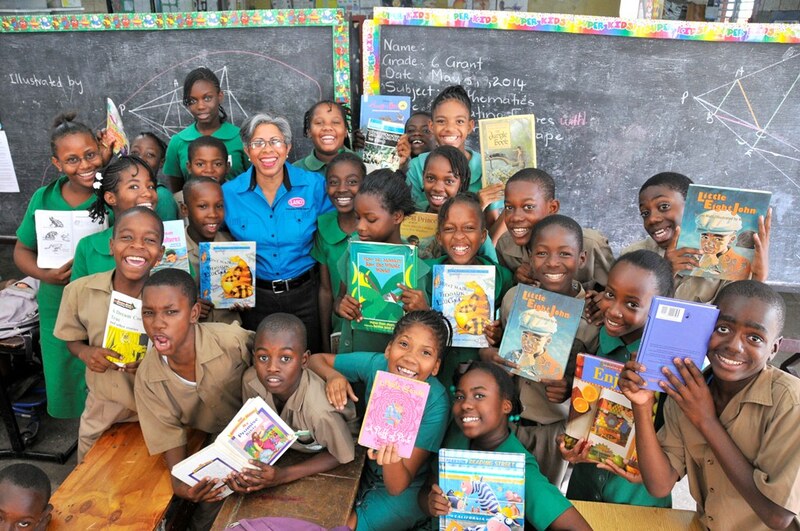 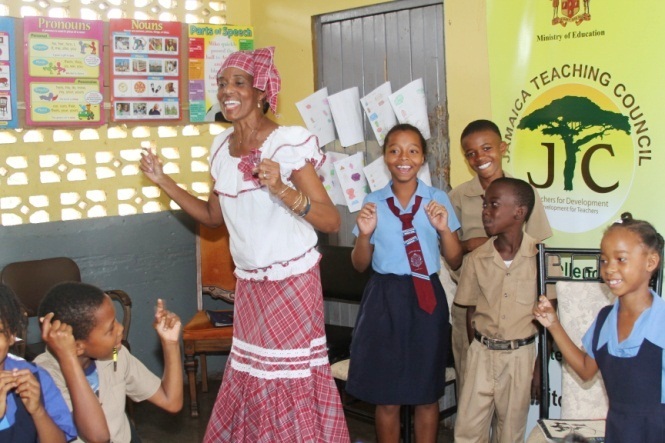 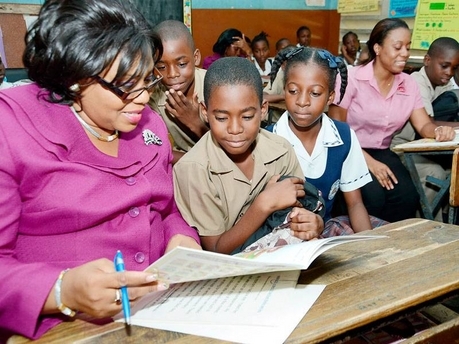 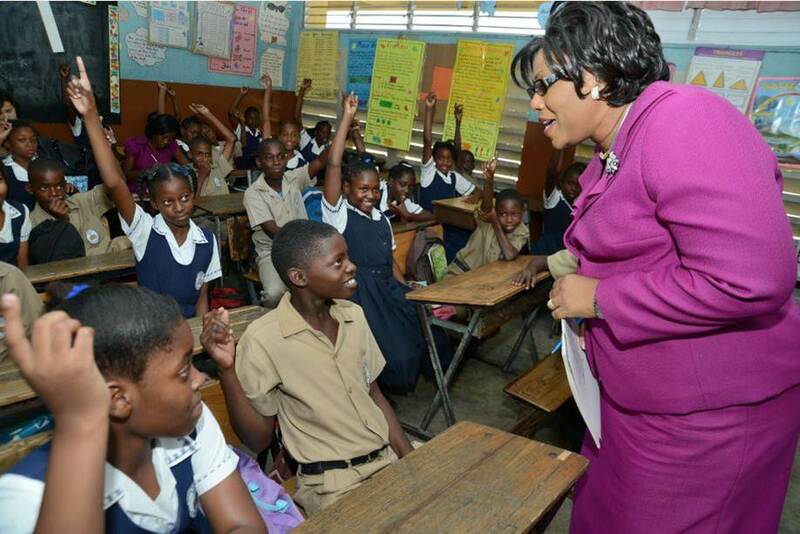 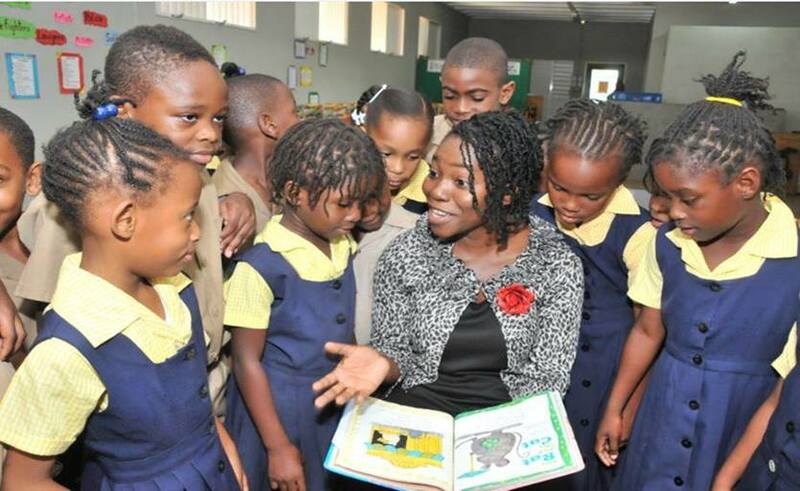 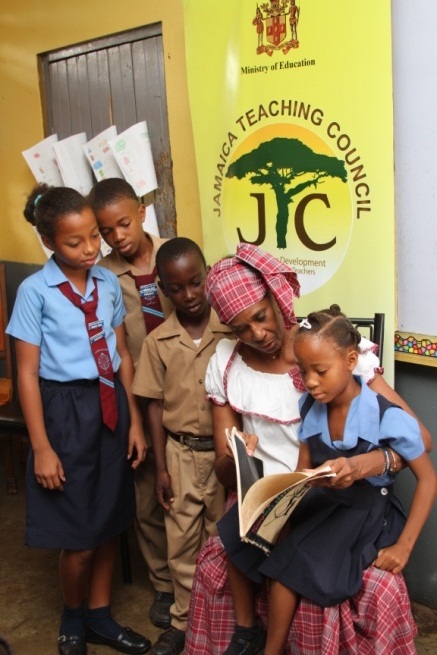 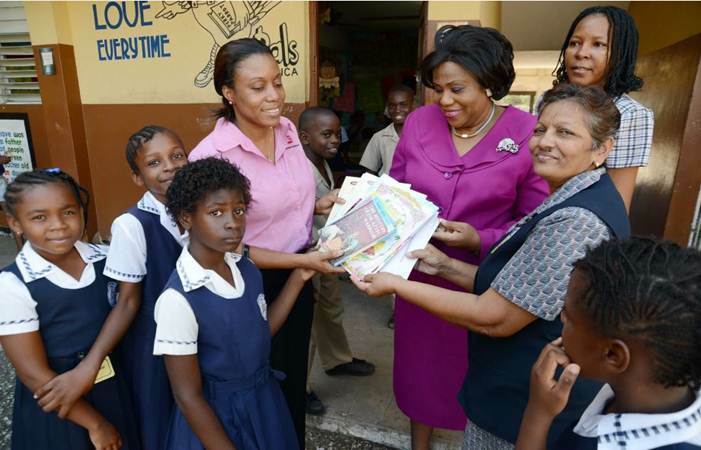 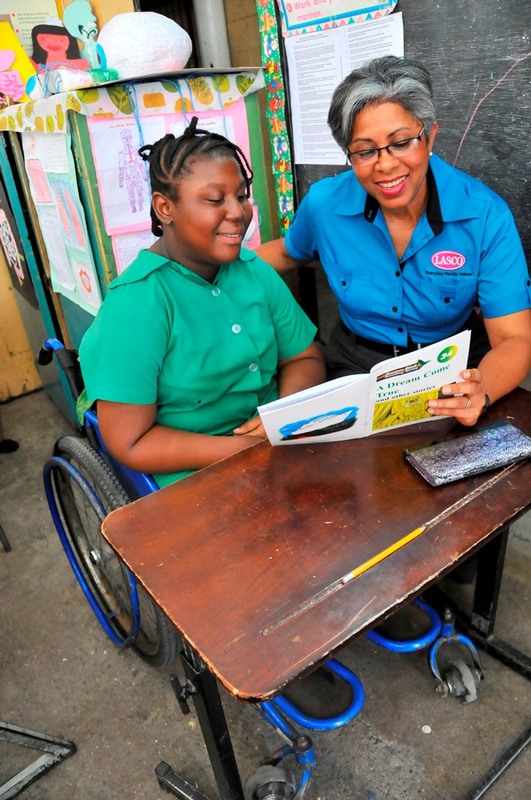 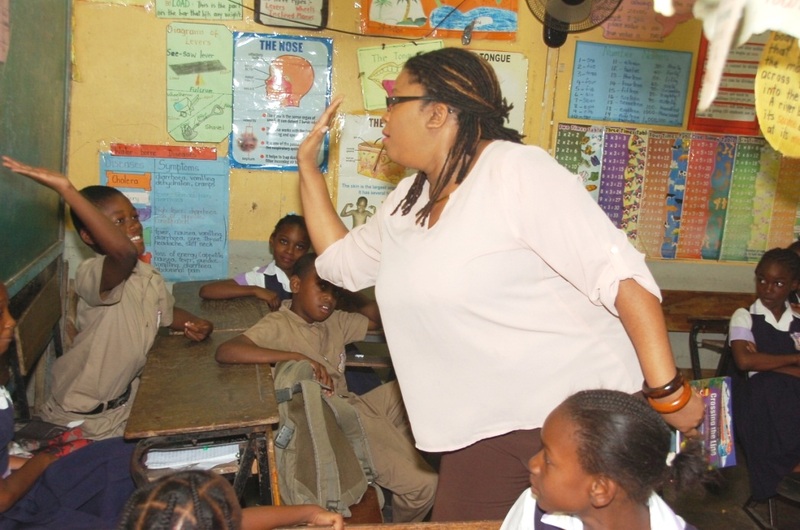 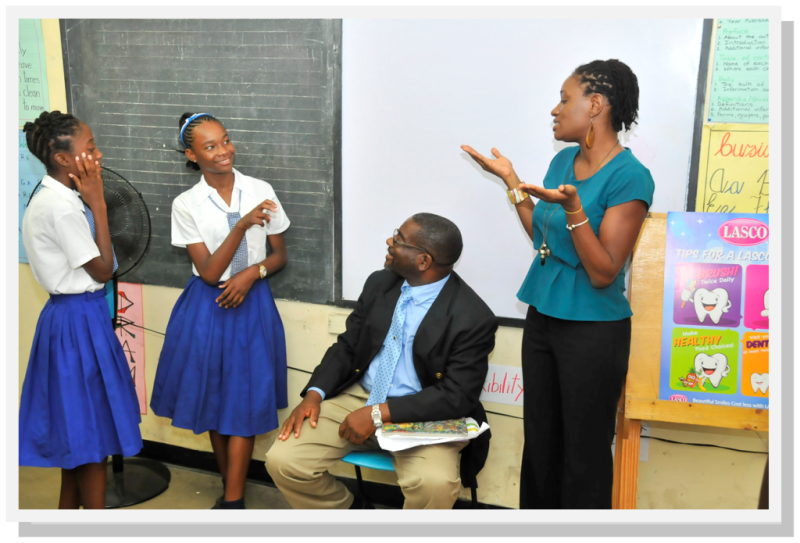 LASCO has been a longstanding participant in the Ministry of Education’s national initiative, Read Across Jamaica Day, an observance of literacy in Jamaican schools. 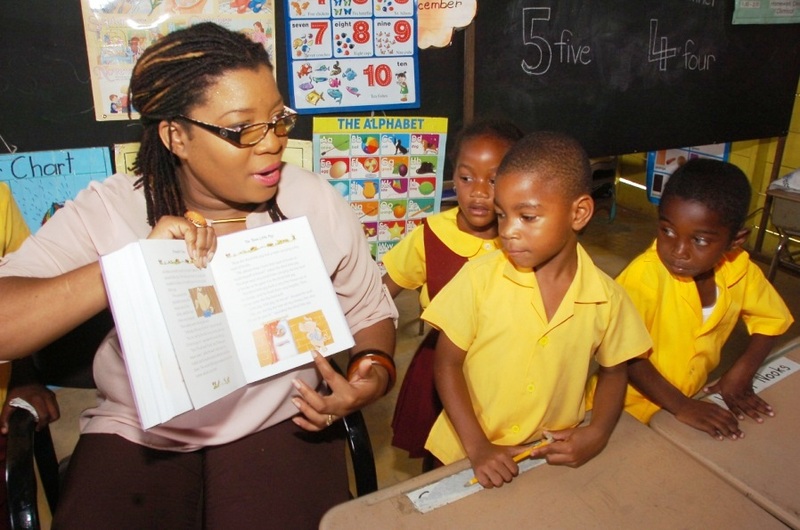 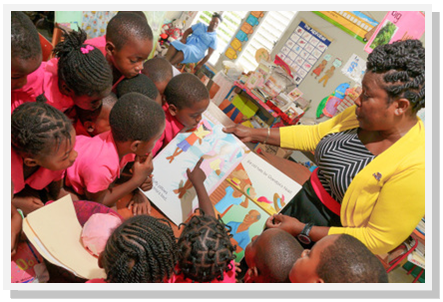 Celebrated in May during Education Week, Read Across Jamaica Day furthers LASCO’s objective of advancing the nation through education. 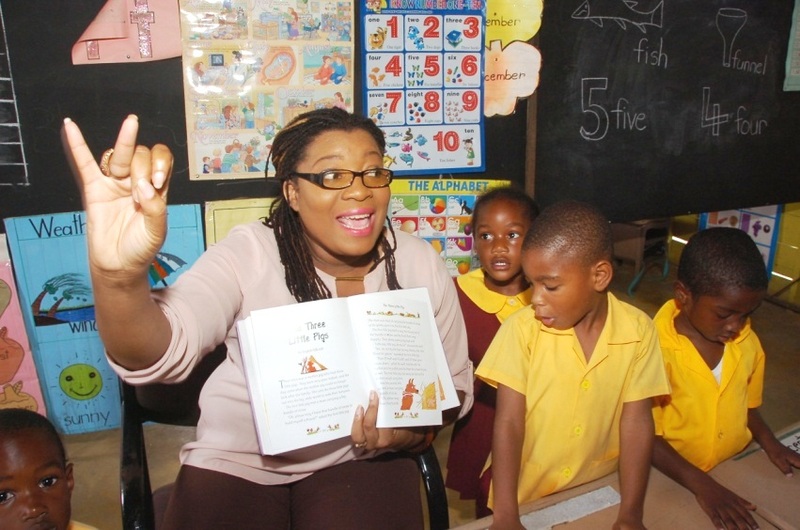 Our staff and the reigning LASCO/Ministry of Education Teacher and Principal of the Year participate by reading to students from their favourite books.